... the challenge now is how to add life to those years! With the Baby Boomers now all in their 50s and 60s, with the leading edge – ten thousand Americans a day – turning 70, the subject of aging and how to do it well is more important than ever. Aging America Radio and host Bill Comfort explore subjects that Boomers – and their parents’ generation – need to plan for in order to age successfully. 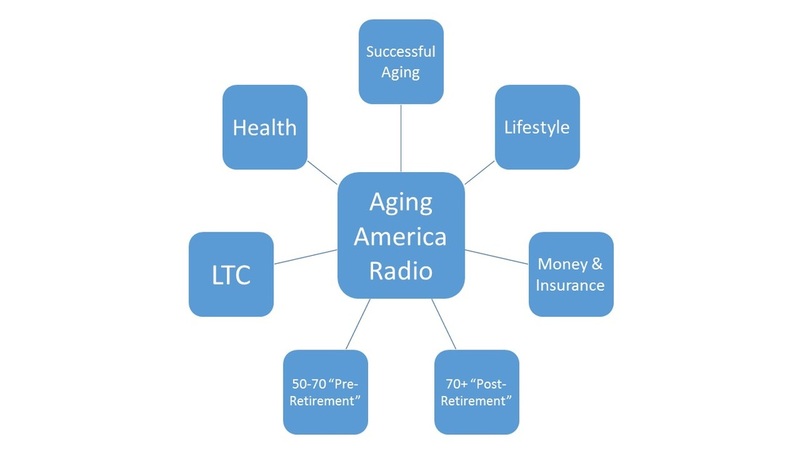 From health care, long-term care & caregiving, to money matters, insurance, relationships, and lifestyle, Aging America Radio is your weekly positive, proactive resource.